Summer Madness Rafting ! ! ! Today Minakani after long time again real water level went so high. From yesterday it’s been continue raining and raining, that why today river looks high and madness. We change our plan for the rafting starting points, for good safety issue we went lower section for rafting. We had great fun even no clean water, you can see river today was totally brown. 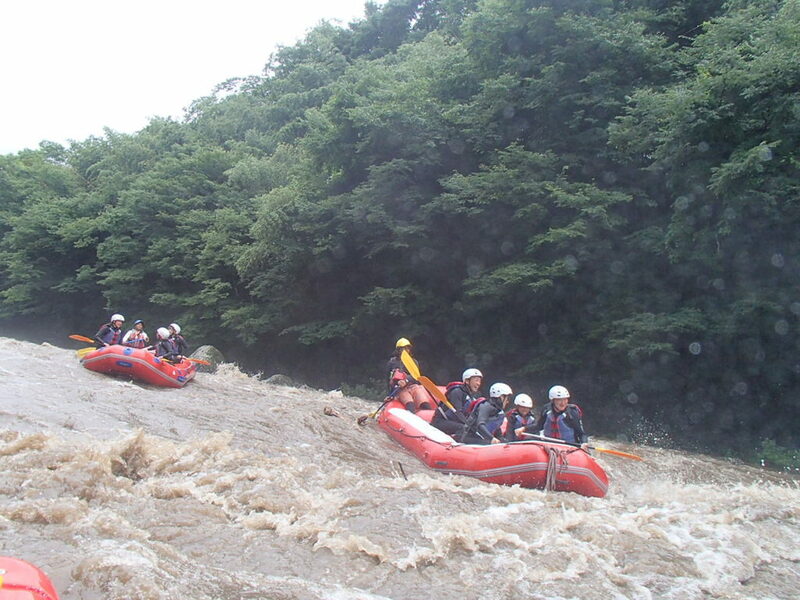 We were so great full of day and rafting with summer madness and high water. Thank you weather, rain, and all of you!!!! !